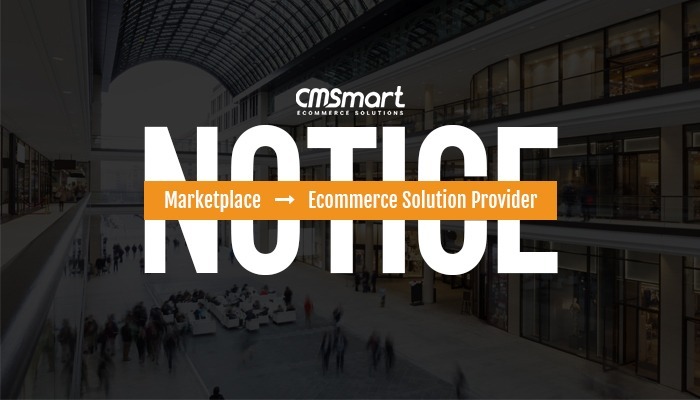 This is an important notice from Cmsmart marketplace operator. 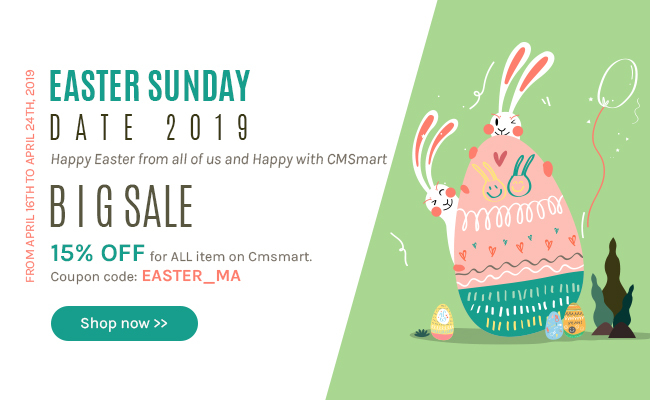 From December 1st, 2017, we are going to transfer Cmsmart website from Marketplace model in E-commerce solution provider one. After a long time traveling and developing with all sellers and clients, we want to express our deep gratitude for your contribution to our business. Because the change in business strategies, when transferring into Ecommerce solutions providers, we are going to remove products of all sellers that have already been in the marketplace. With all orders placed, we will make payment for sellers at the end of this month (November 30th, 2017). We will send email to each seller to inform for more detail. Hope in the future you can be our loyal partner! Once again, thank you so much!